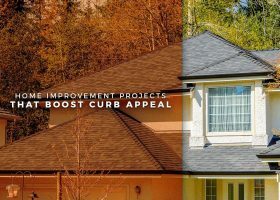 Whether you’re getting a door replacement or installing a new roof, there are a few things you should always keep in mind if you want a fast and hassle-free project. Here are some of them. 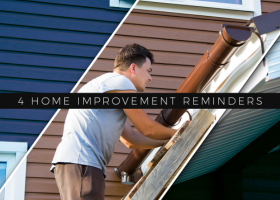 Your roof is a sturdy structure, but that doesn’t mean you don’t need to maintain it. 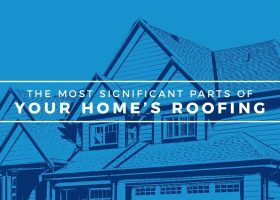 If you’ve just recently installed a brand new roof, then you know how big of an investment it is. And obviously, you’ll want to make sure your investment lasts a long time. To learn how to take better care of your roof, you need to understand what makes it work. 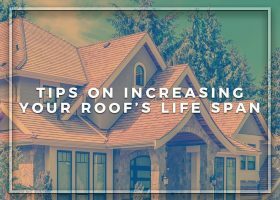 The roof isn’t just one single structure, after all; it’s made up of different parts that, as a whole, all play a role in protecting your home. Let Roof Masters explain.